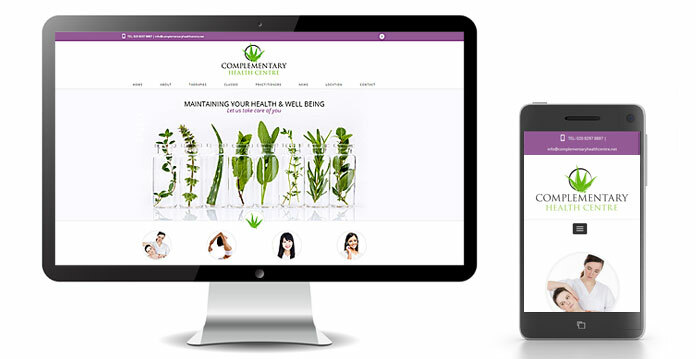 The Complementary Health Centre required a new WordPress website now that they are under new management. They explicitly required a clean and relaxing feel for the site whilst splitting the customer journey between their main services of osteopathy, massage and counselling. Although we were tasked with re-branding the whole business, they were keen to retain the existing green and purple colour scheme which their customers were already familiar with. Once we had provided some basic training, the WordPress functionality of the website enabled staff to easily manage the site in-house. buy cheap cialis. erectile dysfunction. Our developers have also just finished a new booking and workflow management system to facilitate their operations. We are currently in the process of designing a stationery pack and leaflet to complement the new website.